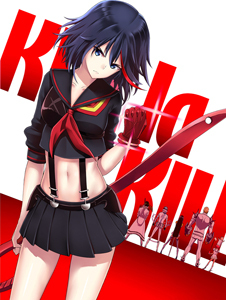 Kill la Kill – Ryan’s only reference to Mandy’s cosplay. 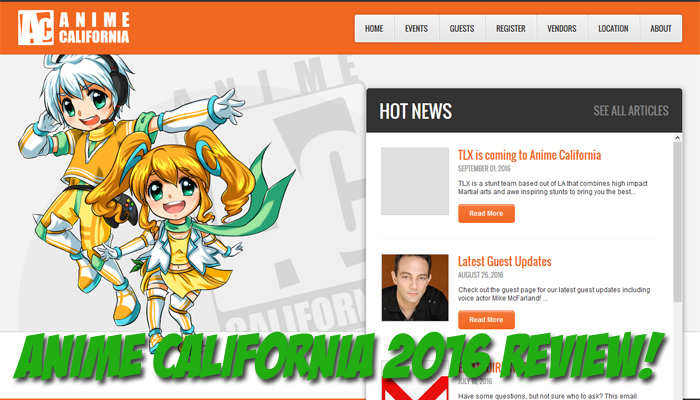 Associated Geekery Episode #145 is here, and we are all here to bring you our review of Anime California 2016- and apparently Mandy’s tiddies. Not kidding, this show is NSFW, or NSFC, or NSFA. Really, just use headphones. We also have one recommendation: Kill la Kill. Be the first to comment on "Associated Geekery Episode #145"